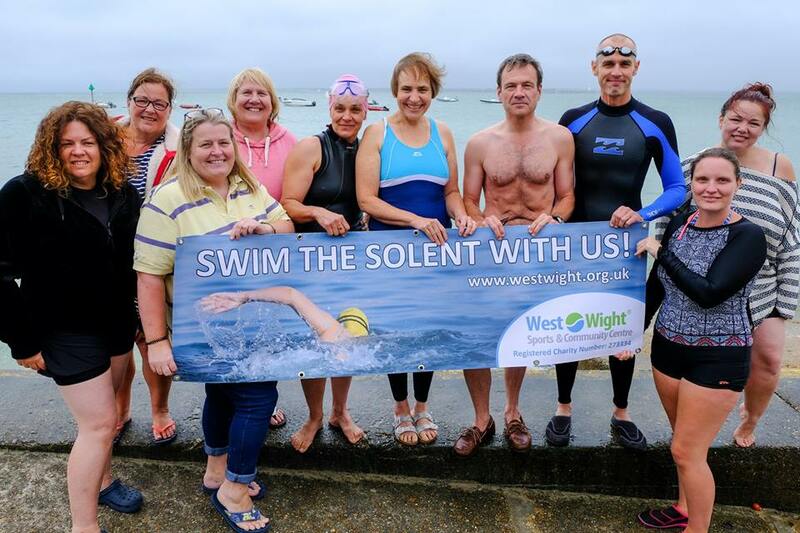 On the 4th August West Wight Sports & Community Centre is hosting the return of it’s annual Solent Swim, where participants swim across the Solent from Hurst Castle to Colwell Bay. WWSCC , which is a charity, receives no funding from local government and the Solent Swim is their biggest fundraising event of the year to keep the centre running and open. There will be some 50 swimmers who will aim to complete this tough but rewarding challenge of swimming in the sometimes choppy waters of the Solent. 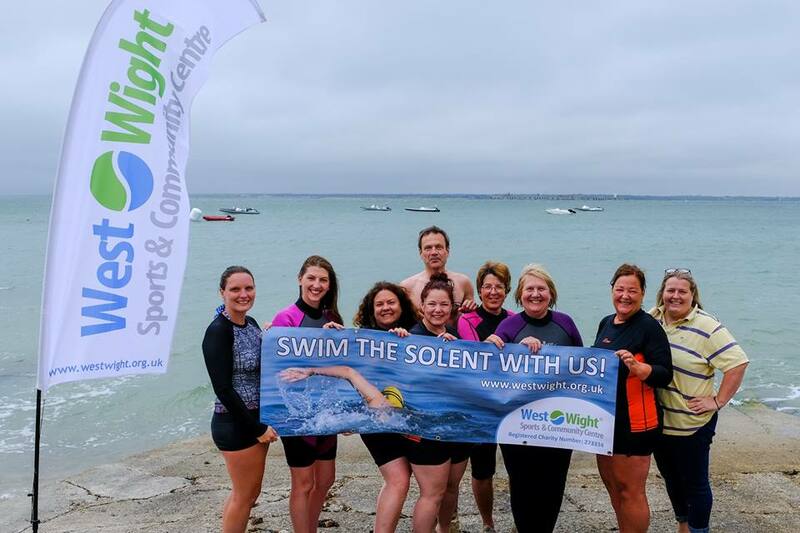 Bob came down for a meet up with some of the swimmers, we look forward to seeing all of you again for the swim in August!